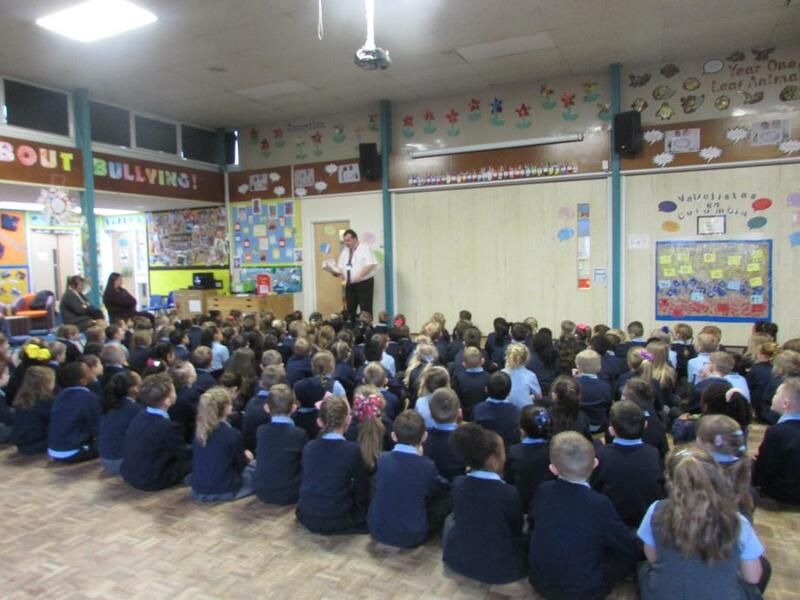 Today we welcomed Councillor Mellen in to school, to read to our Key Stage 1 pupils during their morning assembly. The children thoroughly enjoyed, 'Peace at Last' amongst other stories. We would like to extend our thanks to Councillor Mellen for his time.